The SRC has a 237,000 gallon pool and a 20-person spa available for your aquatic adventures. The pool contains a lap swim area, recreational swim area, a vortex/current channel, a sand volleyball court, and a large deck with lounge furniture. It is available for lap swimming, recreational swimming, programming and rentals. 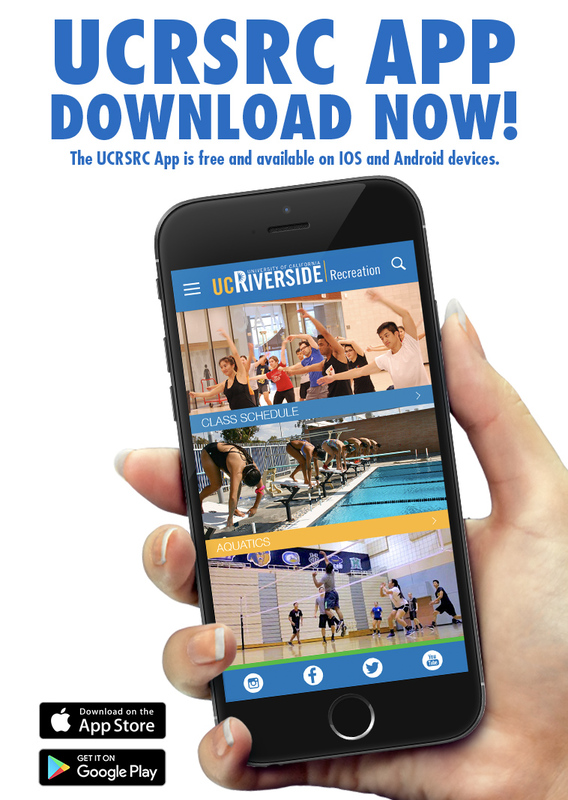 Aquatics provides an opportunity for the UCR community to bridge academic learning with recreational health and wellness, leading to a higher quality of life. Register in person or online to enjoy the water at the SRC!